Every church has its own culture. I’ve seen lots of different cultures while consulting and working with churches for over a decade. Regardless of what some believe—there are some healthy churches. And there are some who are not so healthy. It always breaks my heart to encounter a church that is ready to implode. Frankly, some churches live in that tension continually. Some cultures are dangerous—toxic even. 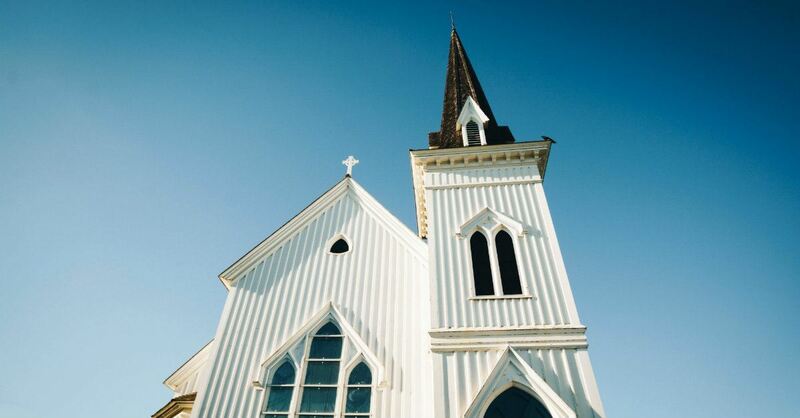 Sadly, according to numerous statistics, more churches are in decline or have plateaued than are growing. Certainly, not all growing churches are healthy. I would never define a “healthy” church exclusively as growing church. I do believe, however, most healthy churches will eventually grow. Some of that health in a church depends on the culture of the church. How do people respond to church leadership? How do they respond to each other? How do they react to change? How are decisions made? What upsets people most? What is the atmosphere—the mood—of the church during the week and on Sunday? How does the church treat vocational staff? All those are usually relative to and indicative of church culture. So, I decided to post about some of the more dangerous church cultures I have observed. Most likely you’ll have some of your own to share. Some churches are filled with people who just think they have to have it their way. And they fold their hands—and sometimes hold their money—until they get it. This is a culture that is proud of their heritage—which is a good thing—but is resting on their laurels. They refuse to realize it’s no longer the “good ole days.” Their pride in the past keeps them from embracing the future. They resist any ideas that are different from the way things have always been done. A rigid culture would never kill something—even if it isn’t working. These churches do tradition well. They don’t do change well. Try to change—and it’ll be the death of you. I’ve heard this from so many people who felt they just couldn’t break into the already established groups within the church. In this culture, it takes years for people to feel included, find a place of service, or begin to lose the “new person” label. Sometimes this is disguised and called church discipline, but in some of the stories I’ve heard I would tend to call it legalistic. If it’s a “one strike you’re out” culture or people are made to feel they can’t be real about their struggles for fear of retribution—the picture of grace that Christ died on the cross to provide is diminished. People are encouraged to put on masks to hide their struggles. In this culture, there is a greater concern that the balance sheet look attractive than meeting the needs that God brings their way. This church rarely walks by faith because that seems too irresponsible. This one may in some ways be a summary of the previous six—because there is sin in all of these cultures—but I wanted to expose it on its own. If the Bible is left in the rack attached to the pew and no longer the foundation guide for the church—the culture will obviously suffer. Church culture can begin to decay whenever the focus is more on things like money, programs, buildings, even worship style—as good as all of those can be—rather than on living our lives as children of God for the glory of God. Whatever distracts us from the very core of the church—our Gospel mission and calling—will injure our church culture. Those are from my observations. What dangerous cultures have you seen? I should mention again—especially to those outside the church, those who have experienced pain from these type churches, or those entering into the ministry in whom I may have raised caution—there are healthy churches. There are healthy church cultures. There are no perfect churches, but there are some who have staff with long tenures, where change is manageable, and where people truly live out the Biblical model of church.